The ageing face is a unique experience for each individual; it absolutely fascinates me. The one thing I want to focus on in this blog is facial lines, often described by the dreaded word, wrinkles and what we can do to reduce them. Facial lines and wrinkles can occur from a variety of reasons including changes of the bone, fat, skin and external factors such as sun damage. It seems to be a common assumption that all lines and wrinkles are equal and they are all the same thing. The big question is; are all facial lines equal? The simple answer is no. There are two main types of facial lines; Dynamic lines and Static lines. Dynamic lines are created through continual movement. 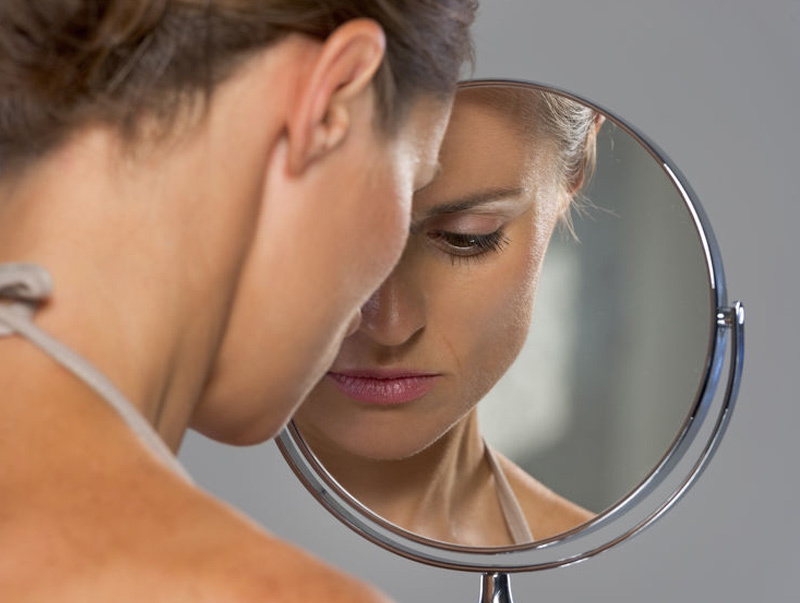 If you look in the mirror and give yourself an angry frown or a big cheesy grin the likelihood is that if you are in your 30s or upwards you will see lines/creases appear in the areas where the muscles are moving. When you relax your face again these lines should soften and disappear or at least fade. If the lines do not disappear and simply fade they are becoming what is known as static lines. Static lines appear over time as the skin becomes less firm through loss of elastin and collagen within the skin. A static line can be seen even when the face is at rest. Can all lines be treated? It depends on the type of line, the depth and the location of the line. Most dynamic lines have been created over years of continual movement; therefore it may take a few treatments to soften the lines. Some lines may never disappear completely; it generally depends on its depth and location. One treatment option is anti-wrinkle injections; they are a very effective way of softening dynamic lines and can also act as a great way of preventing future lines from developing. 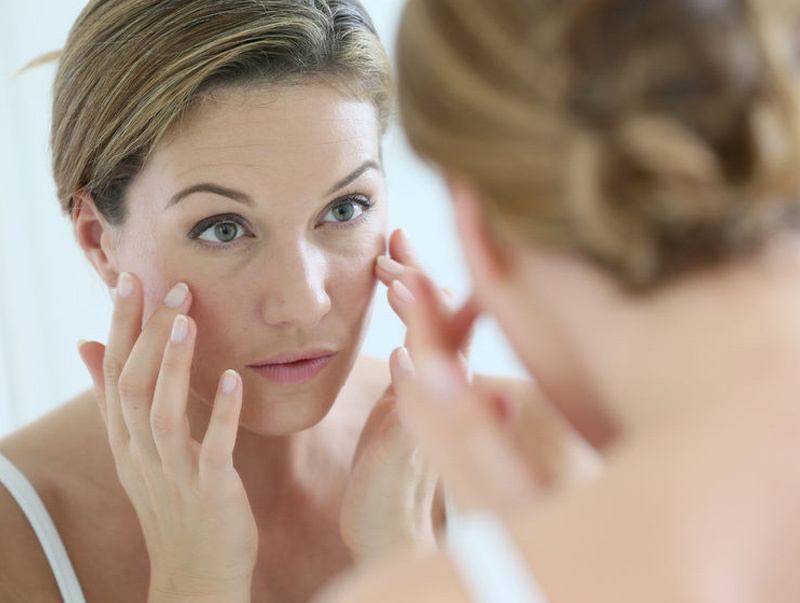 Learn more about anti-wrinkle injections. Static lines are a slightly different ball game. They can be softened and may even disappear but again it depends on their depth and location. 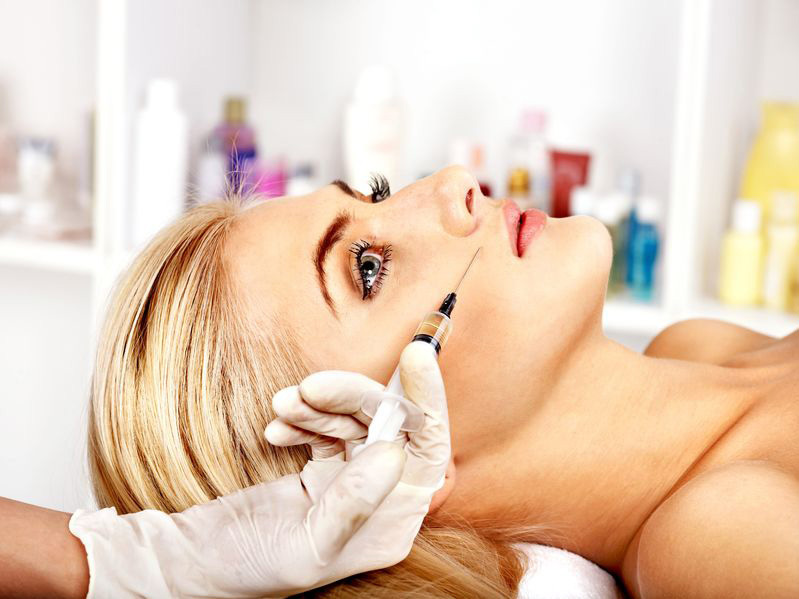 One highly effective treatment for treating static lines is dermal fillers, they can be used for a variety of reasons including to filler areas of the face to replace lost volume, which can subsequently improve the appearance of static lines. Learn more about dermal fillers. I’m a huge believer that prevention is better than cure; therefore dynamic lines should be treated before they can become static lines. It is easier to slow down the clock than it is to turn back the time. Having said that I don’t feel we should want to try and eliminate all lines as we age. I’m a firm believer that we should look like a fresh-faced version of ourselves rather than looking ‘done’. We can’t change the past but we can certainly take control in our future. This is easier said than done as I’ve found out over the last year or so. There are a few really interesting studies that show how sleeping on our sides or front with our skin squashed into the pillow can not only cause lines and wrinkles but it can also make our skin expand! Lack of sleep can also age you! The optimal levels of good quality sleep are suggested to be between 6-9 hours per night. Anything less than this can cause internal inflammation which accelerates the ageing process. Our skin needs targeting from both the inside and out. Most people are not aware of the large role nutrition plays in the ageing process. Sugar in particular is a huge culprit for accelerating the ageing process. It should be avoided where possible. There are many hidden sugars in things like sauces, processed foods and ready meals. I would recommend making sauces and as many foods as possible from scratch. Our skin is our largest organ and will represent our exterior for a very long time. It’s important to provide it with skin care products that will enhance its qualities. The skin is required to act as a barrier to protect us from the outside world. One product known as the gold standard of anti ageing is retinoids/retinols – they are of Vitamin A origin which help to increase the speed in which our skin cells renew themselves. This is my ultimate go to keeping my skin feeling fresh and vibrant and for helping to keep those fine lines at bay. If you’d like further advice about products, why not book a consultation. It is an absolute must regardless of how dark and dreary the weather appears to be. Sun is the number one factor of causing skin damage. UVA and UVB sunscreens can now be found in daily moisturisers as well as make up which gives us fantastic daily protection. If you would like additional support or information about preventing and treating wrinkles, don’t hesitate to contact me using the form below.